The Royal Highland Show showcases the cream of Scottish farming, food and drink and attracts international attention from across the globe. Given Rowan Glen’s Scottish roots, it’s always a key date in our diary. 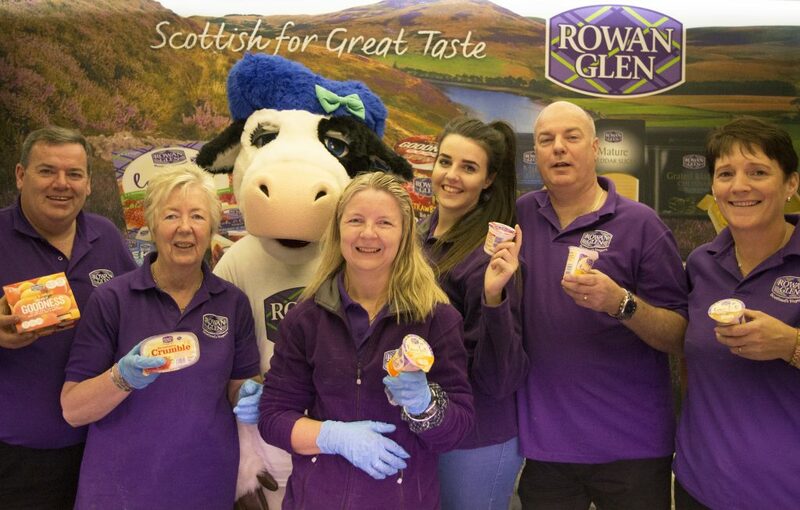 Our Rowan Glen dairy is located on the edge of Dumfries and Galloway National Park where only the freshest, locally sourced Scottish milk from neighbouring farms is used to produce a wide range of great tasting creamy yogurts and low fat yogurt drinks. 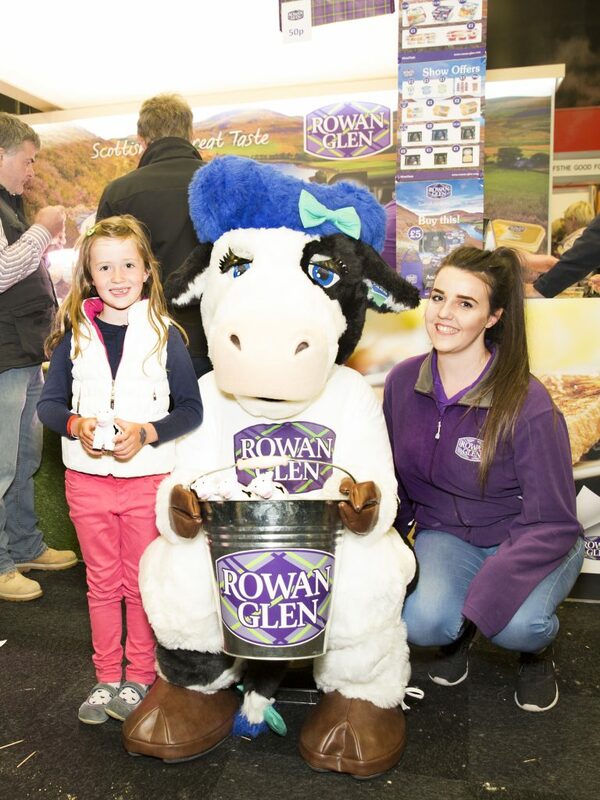 As one of Scotland’s best loved brands, the Royal Highland Show offers Rowan Glen the opportunity to showcase our wide range of dairy products to more than 108,000 visitors at the show. 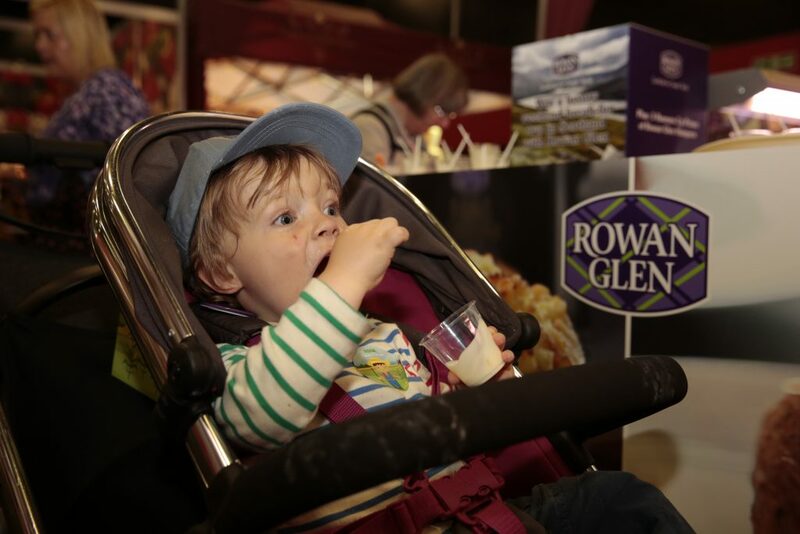 On average more than 180,000 people visit annually over the course of four days and it’s a fantastic opportunity for Rowan Glen to reinforce our Scottish heritage and showcase our wide range of great tasting yogurts.